We pray because we believe. We believe that God listens to us when we pray, that God responds to our prayers, and that we know how to follow Jesus better when we pray. But these are just a few of our thoughts on why we pray. Jesus seems to suggest that the most important thing about praying is to keep doing it. So we do and we want you to join us. We have several focused times for prayer, but we also recognize that prayer is designed to be a lifestyle that doesn't begin or end as easy as a phone call does. Regular times of prayer discipline us to keep praying and they certainly help us encourage others as well. 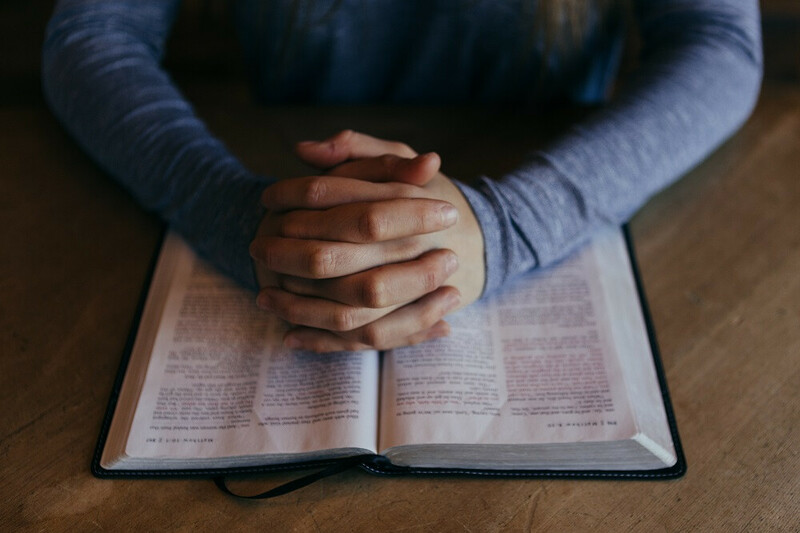 Everyone is invited to join us for a prayer time before each of our Sunday gatherings (9:45am-10:15am) in CL3 (down the hallway on the right as you enter the building). Our prayer team is also available each week to pray with people during and after the gathering. If you'd like, you can request Jericho Ridge people to pray for you. Please click HERE to submit a prayer request. You can specify who you would like the request to go to (e-prayer team, Elders, staff, or all). You can also ask to schedule a time for people to come and pray with you in person. If you want to sign up to be a part of the e-prayer team, please complete the registration process (via Constant Contact) here. We'll keep praying and we hope that you will too.